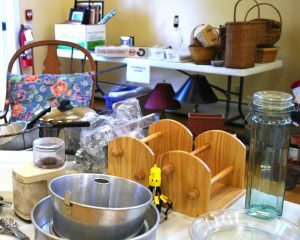 The WCA is having a Barn Sale! 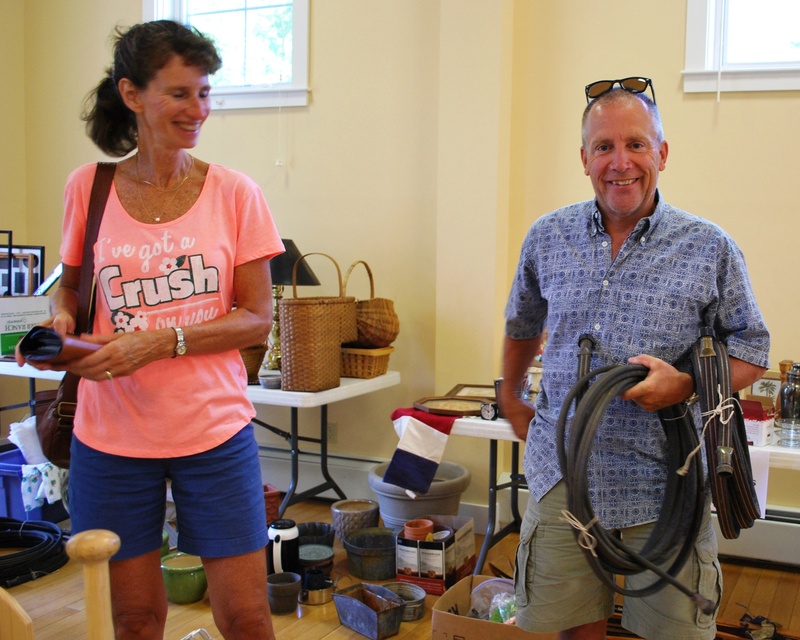 Throughout the summer, friends and neighbors have been donating gently used treasures. Come early for the best kitchenware, collectibles, china and books. There is a charming hand painted bookcase, lots of great baskets and a Keurig coffeemaker. Stop by this Saturday, August 20 at Red Barn at 64 Village Road in Wilmot. The doors will open at 8 a.m. and we expect to be sold out by about noon. Rain or shine – the sale is indoors! The barn sale will help raise money to support the many free and low-cost programs offered by the WCA. In the next few months, the WCA will host a free concert series, a children’s Halloween party, a holiday craft fair and the Wilmot Express. p.s. The WCA is not alone but part of the townwide yard sale. Wilmot will be hopping with steals and deals. You won’t want to miss it. The WCA will be selling maps to help you scout out all the other sellers. Maps are $2 and the proceeds will benefit the Wilmot Bandstand. 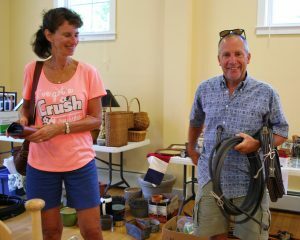 This entry was posted in WCA Events, WCA Fundraising, WCA News and tagged Barn Sale, Yard Sale by admin. Bookmark the permalink.